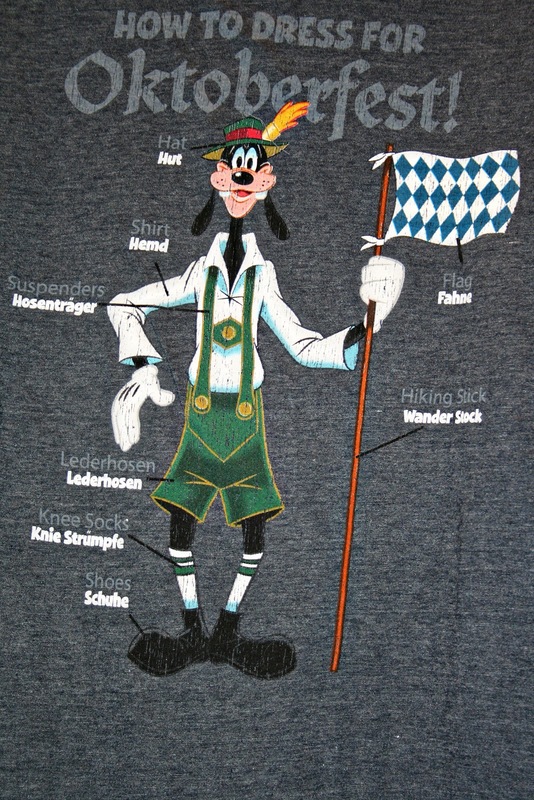 I so hope that Disney continues to add to this so we can see Goofy in all the countries. Perhaps a "how to dress like a mariachi player" in Mexico. Or "how to dress like a samurai" in Japan. Or "how to dress like a mime" in France. So...what about you? 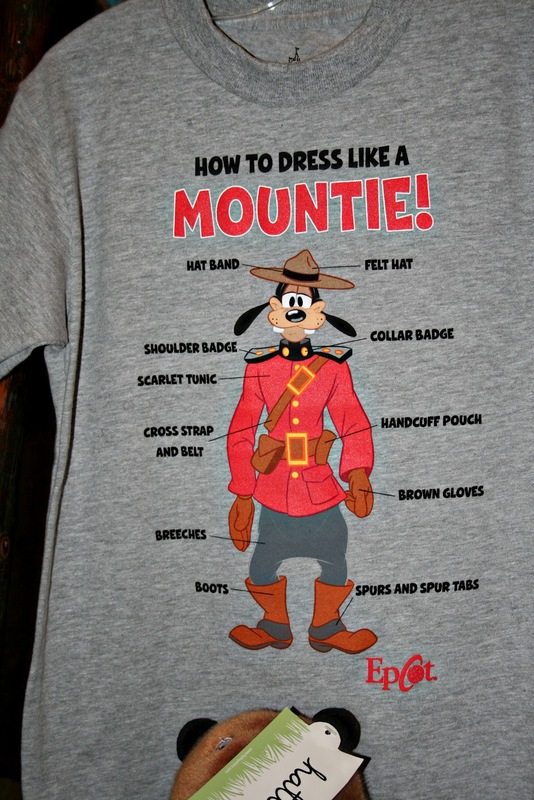 What "how to dress" shirt do you think Disney should make? Do you have a favorite souvenir t-shirt? For England, they should do how to dress like a Beefeater. 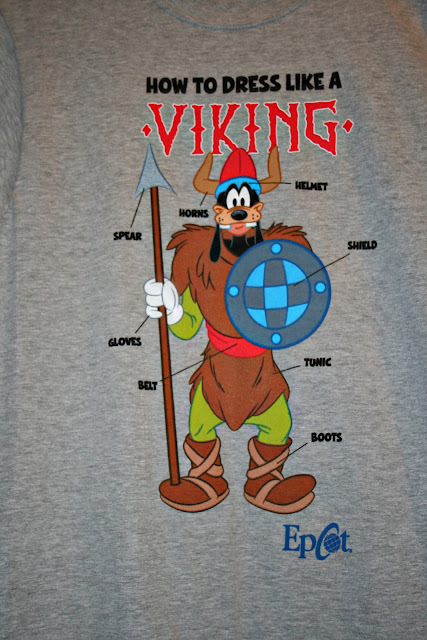 One of these days, I'm going to find the perfect Epcot England souvenir shirt. I'm not sure what it will look like exactly, but I'll know it when I see it! I like the German shirt! Those are fun. I've seen them previously, but never really paid attention to them. Goofy is my favorite character, so having shirts like these would be a great addition to my collection. Personally I like the retro logo ones and have two WDW shirts with the retro logos in black and in orange.